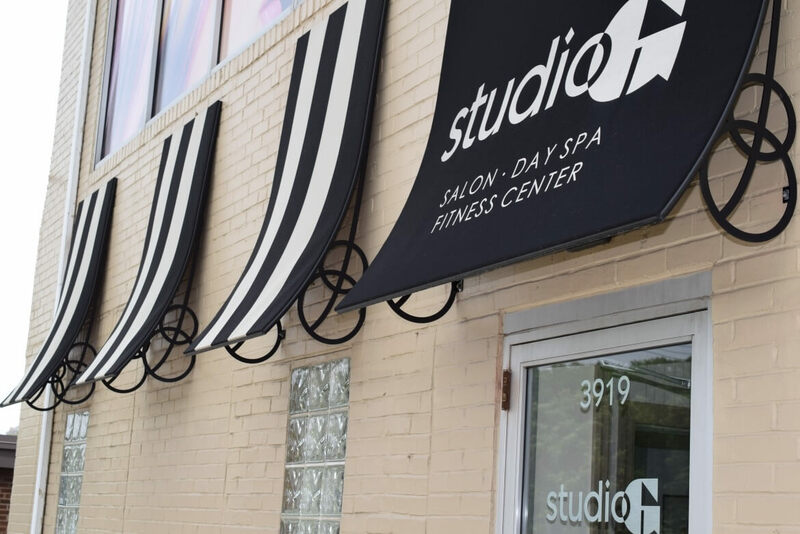 Remember to reserve time for yourself and let Studio G Salon and Day Spa help replenish that much needed sense of well being. 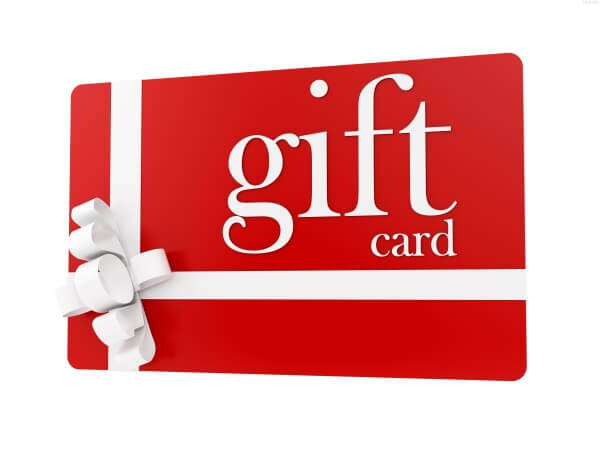 Studio G Salon offers gift cards for the salon and spa, which make a perfect gift for Christmas, other holidays, birthdays, anniversaries, or just because. Available in select values starting at $25, Studio G Salon Gift Cards can be enjoyed in services, products, or both.